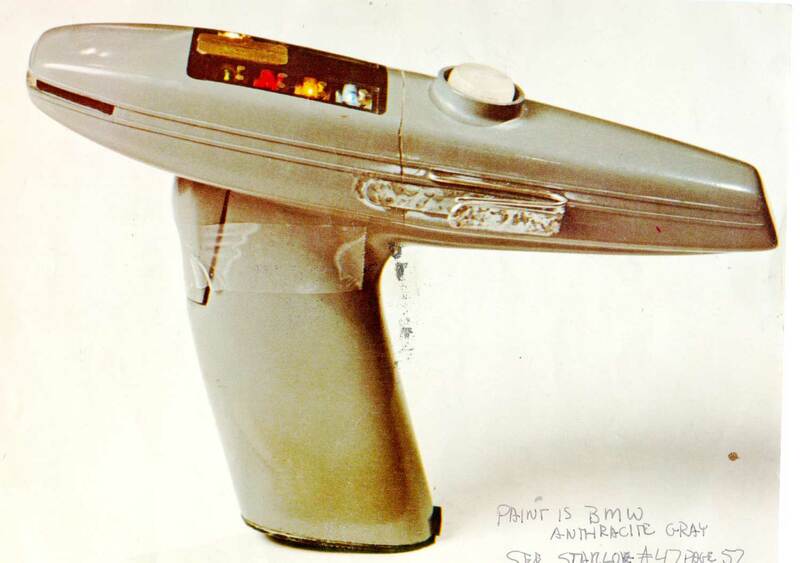 In this collection you will see several items from "Star Trek: the Motion Picture," starting with the first new phaser. 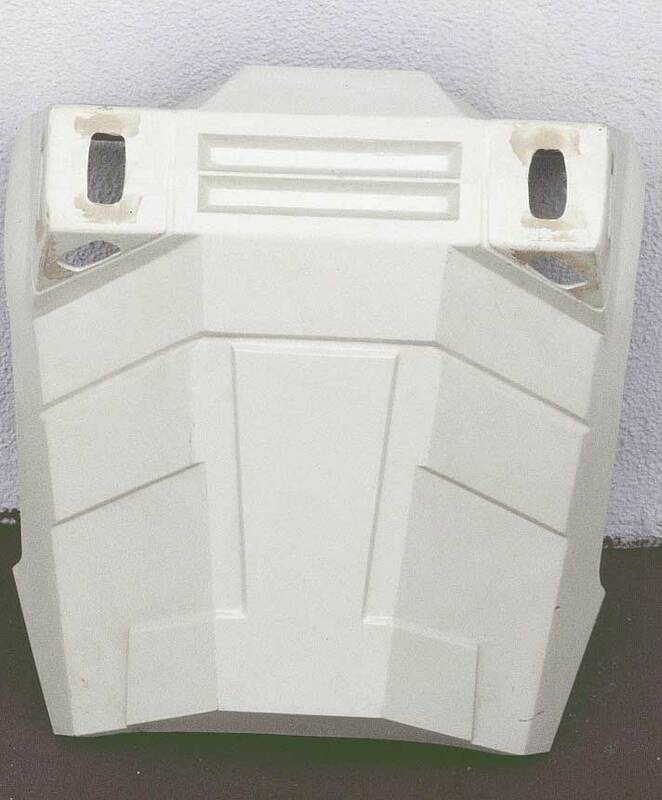 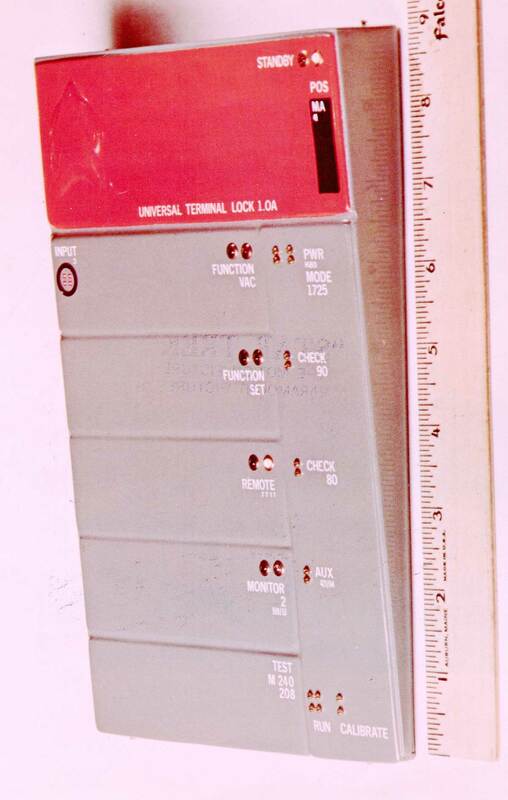 This piece was produced by Brick Price and was a nice streamlined designed with a control panel on top. 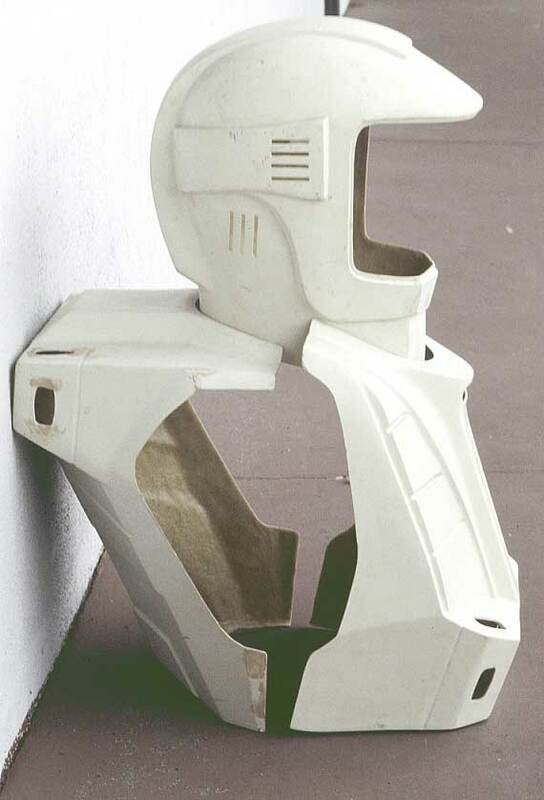 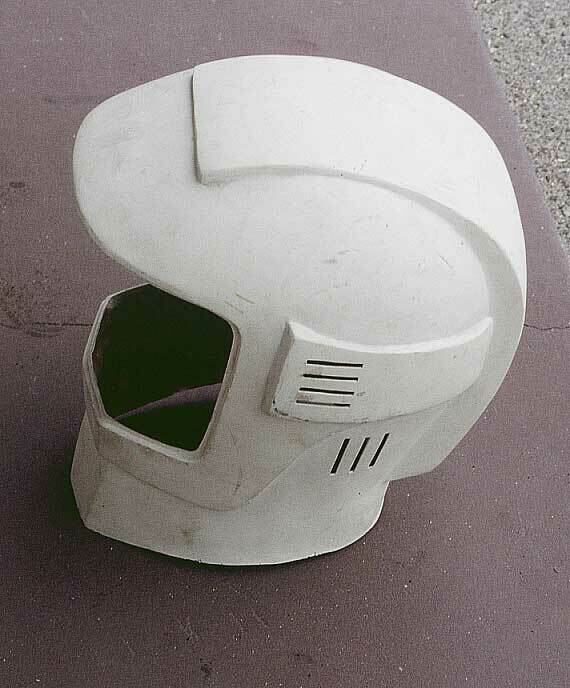 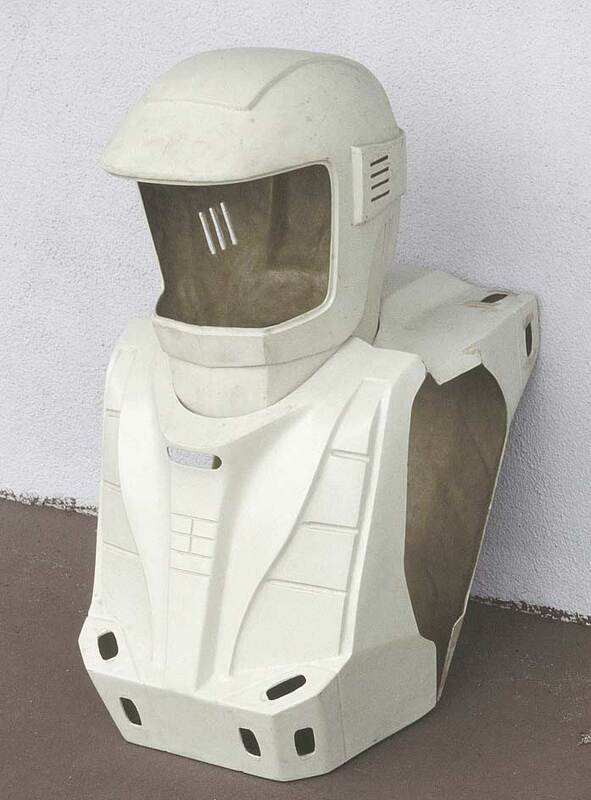 Next are the unfinished fiberglass spacesuit shells from the outtake of Captain Kirk's space walk, when he goes out to pursue Mr. Spock as Spock is getting ready to inter V'Ger. 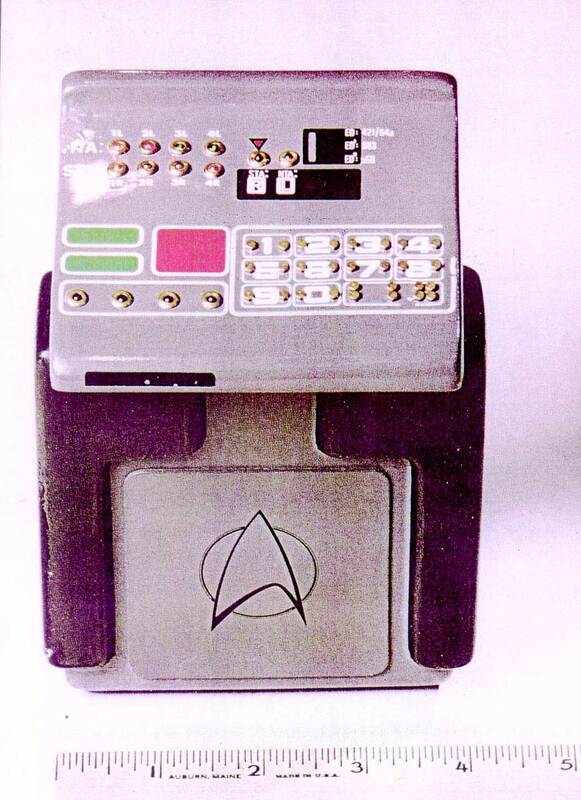 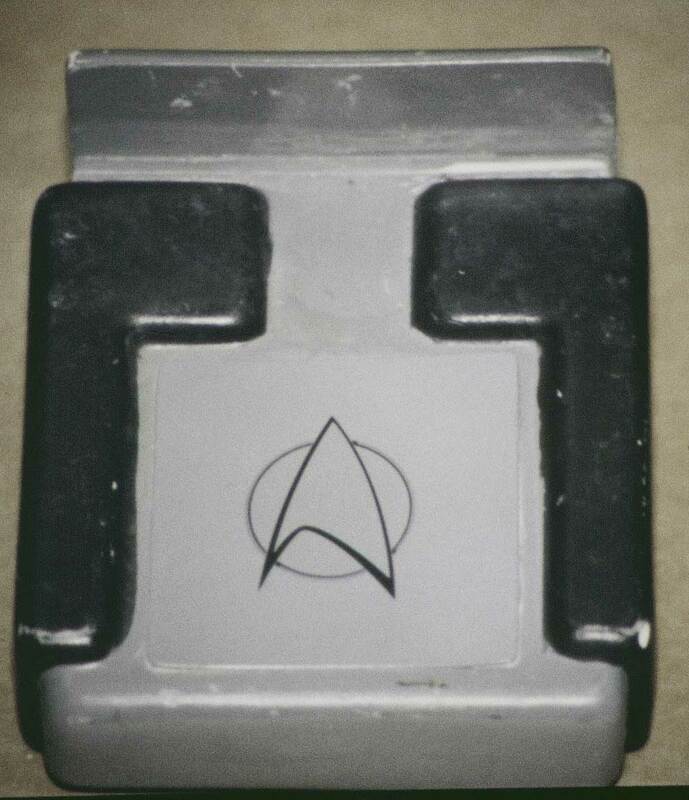 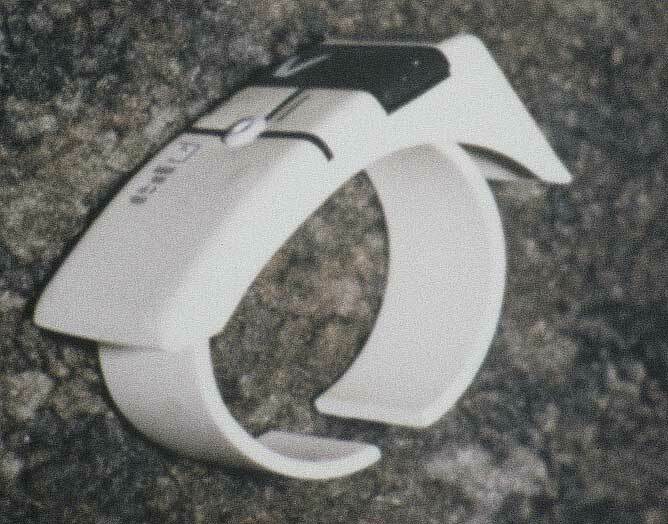 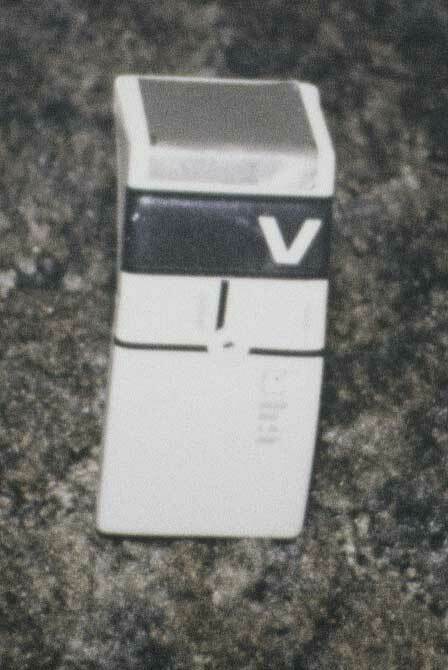 Also shown is a shot of one of the computer clipboards, several of the streamlined Tricorders that were made for the film, and the small wrist communicators. 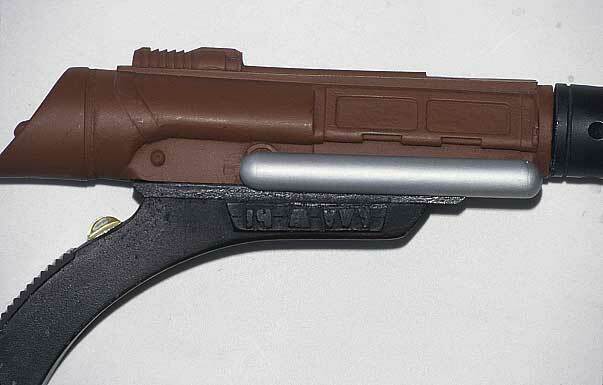 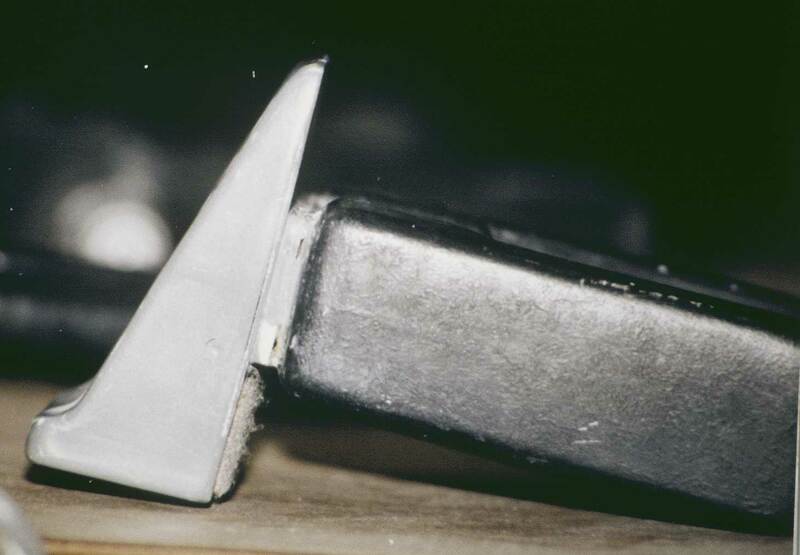 Finally, from the opening sequence when the Klingons run into the incoming danger first, there is a Klingon Death Sting weapon that was made for the holsters of the Klingon costumes.